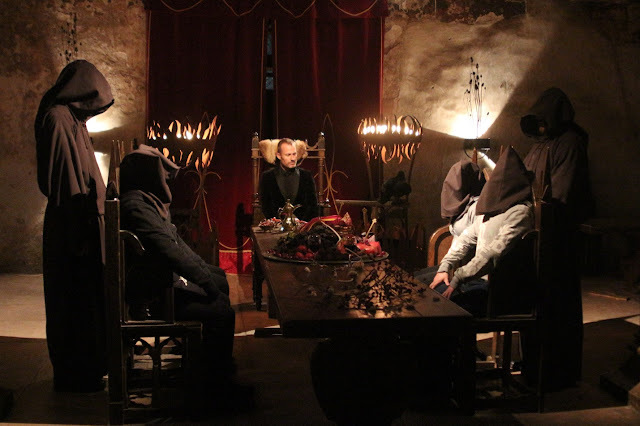 To celebrate the launch of “Dracula, Escape the Castle”, INsight brought a live Dracula escape room experience to the House of Detention in London. The sold out event, used real puzzles and props from the show, flown in from Dracula’s castle in Transylvania, including a coffin, creepy dolls and skulls. Visitors were challenged to complete five tasks in a race against the clock before Dracula caught them. This video captures the best moments and reactions from the experience.